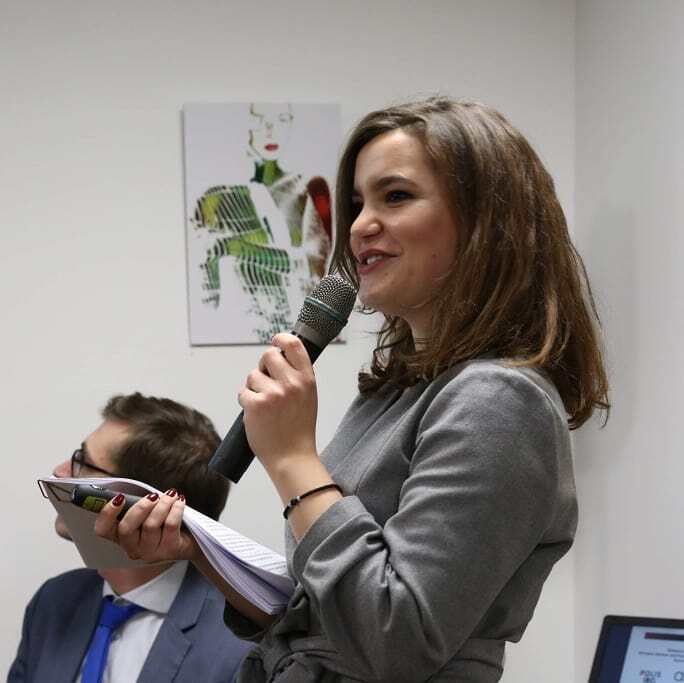 On 22 October 2018 The Georgian Institute of Politics , Polis180 and Argo jointly organized the panel discussion and the policy paper presentation in Paris in the framework of the project – Between a Rock and a Hard Place? Georgian, German and French Perspectives on European Values and Euro-Atlantic Integration” #GEOEUvalues. What are the main challenges to European values in Georgia and in the EU? What are European values in the first place? How can we foster European values in the EU and the Eastern Partnership countries? What is the relationship between European values and EU accession? 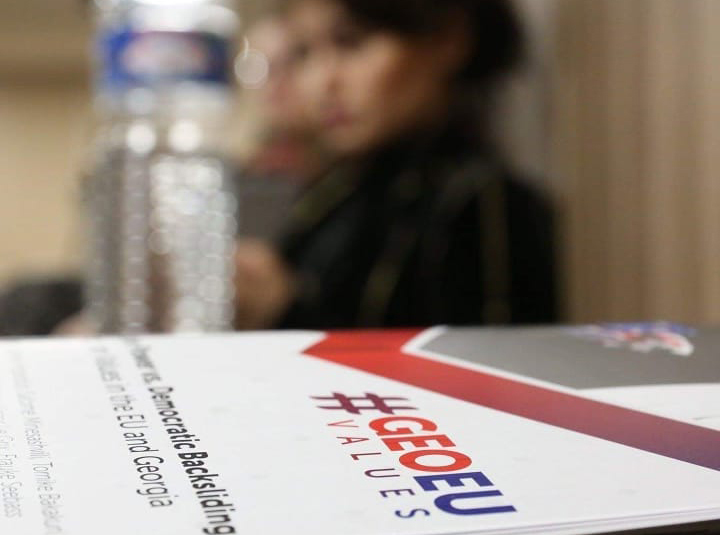 In order to provide answers to these questions, French-German-Georgian project #GEOEUvalues takes a closer look at the EU and Georgia. 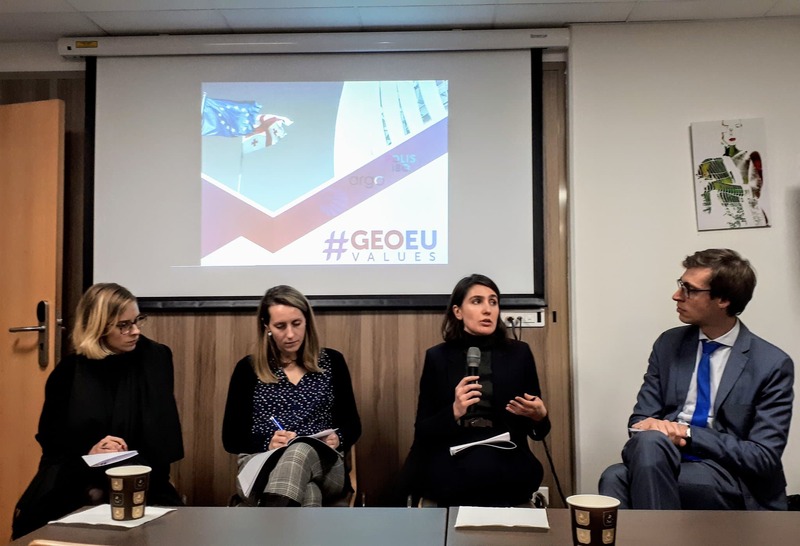 After the discussion, #GEOEUvalues policy paper – “Normative Power vs. Democratic Backsliding, European Values in the EU and Georgia” – was presented, which is the result of a collaborative effort of the authors, Polis180, the Georgian Institute of Politics and Argo. #GEOEUvalues is funded by the German Federal Foreign Office in the framework of the program “Expanding Cooperation with Civil Society in the Eastern Partnership Countries and Russia”.